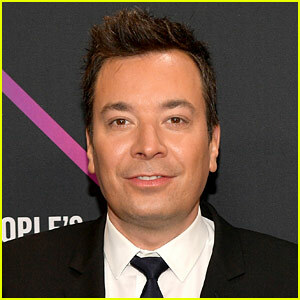 Jimmy Fallon & Wife Nancy Welcome Baby Daughter Frances via Surrogate! 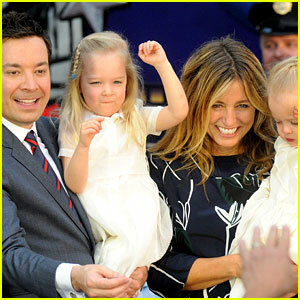 Jimmy Fallon & Adorable Daughter Winnie Wear Matching Suits on 'People' Cover! 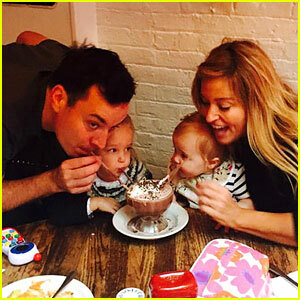 Drew Barrymore & Jimmy Fallon Celebrate Her 39th Birthday in the Hamptons! 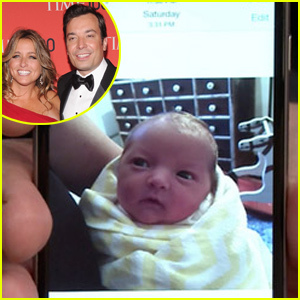 Jimmy Fallon Shares Daughter Winnie's First Photo!